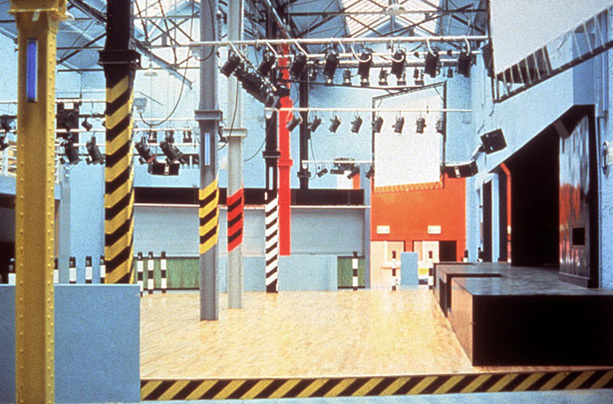 Been reading a book about the Hacienda whist being on tour and have been getting pretty nostalgic about all the tracks that essentially blew my mind when I first heard them. Shep is one of my all-time favourite remixers, so far ahead of his time… probably when remixing was even more of an afterthought than it is now. The original of this track is great itself but think Shep tailors this to the floor in a perfectly mental way. For me I can hear this one on lots of modern tracks, especially Ricardo Villalobos’ Dexter. Don’t think much could beat a bag of barneys and being on the Hac dancefloor when this drops. This entry was posted in GARAGE, HOUSE, M U S I C and tagged new order, Shep Pettibone. Bookmark the permalink.